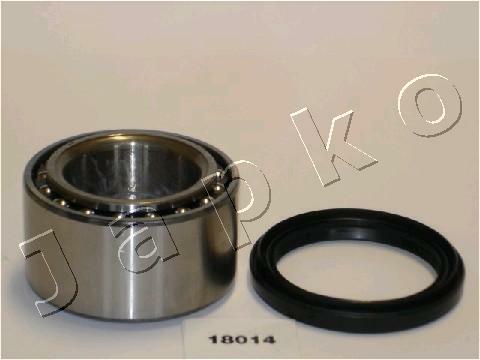 Manual free wheels hub, best quality in the market. 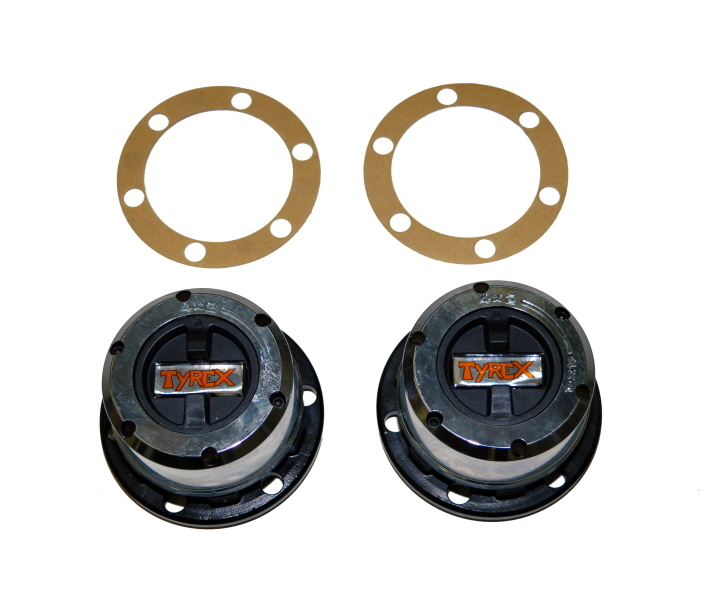 HD halfshaft and CV joints for Suzuki Jimny, it can be fitted on with standard differential or specific air locker 22 splines. 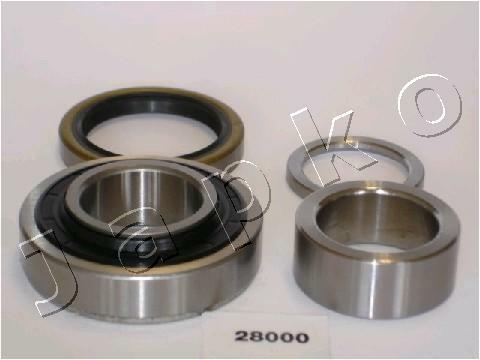 Suitable for Jimny JB23 (chassis n.). 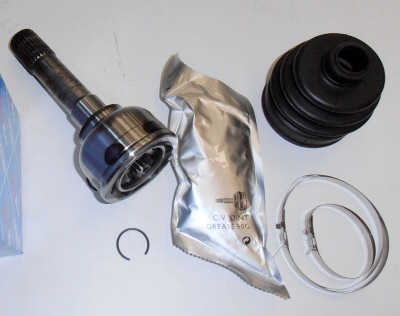 HD halfshafts and cv joints for Suzuki Jimny, it can be fitted on with standard differential or specific air locker. 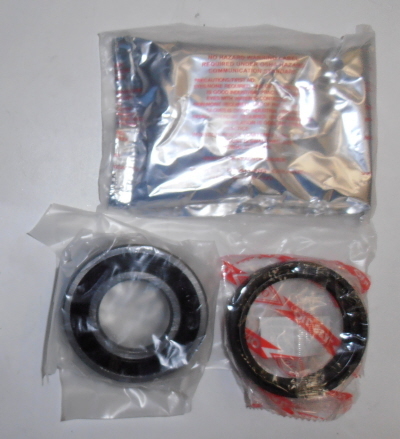 Suitable for Suzuki Jimny JB33/JB43 (chassis n.). 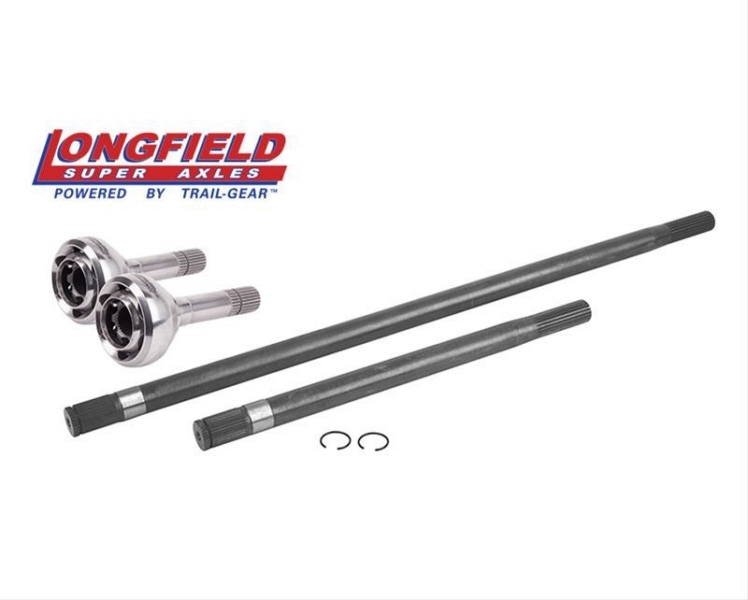 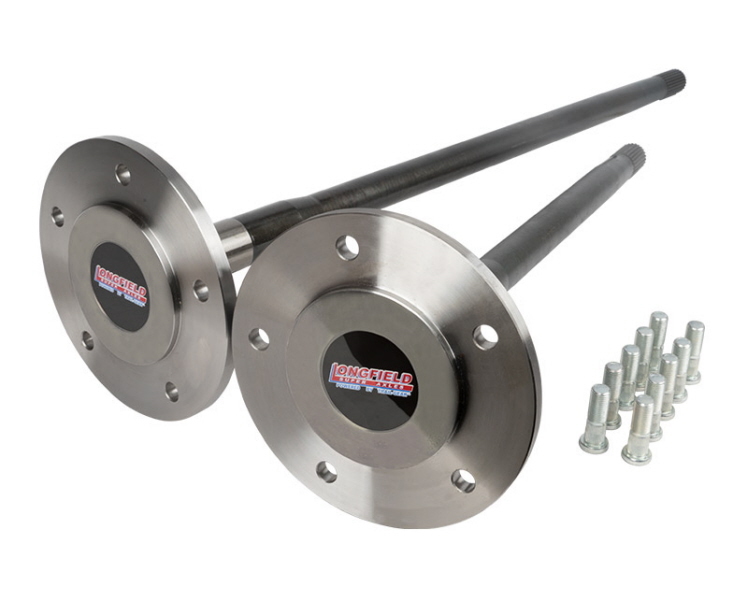 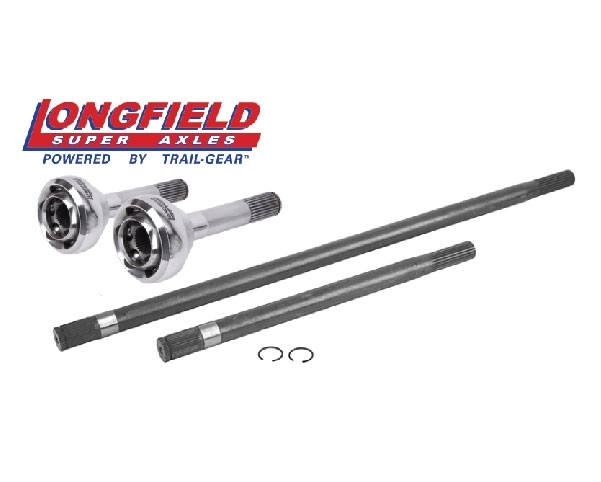 HD halfshafts and cv joints, Longfield, made in USA. 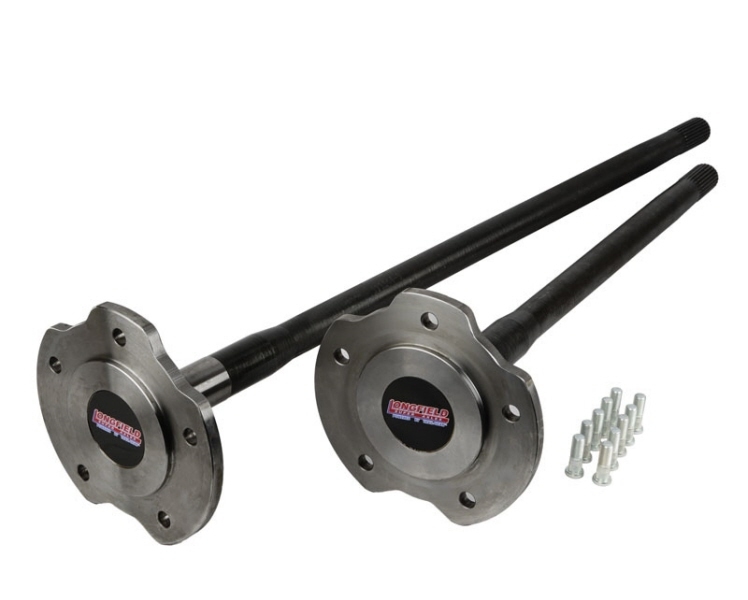 Need 26 splines differential side. 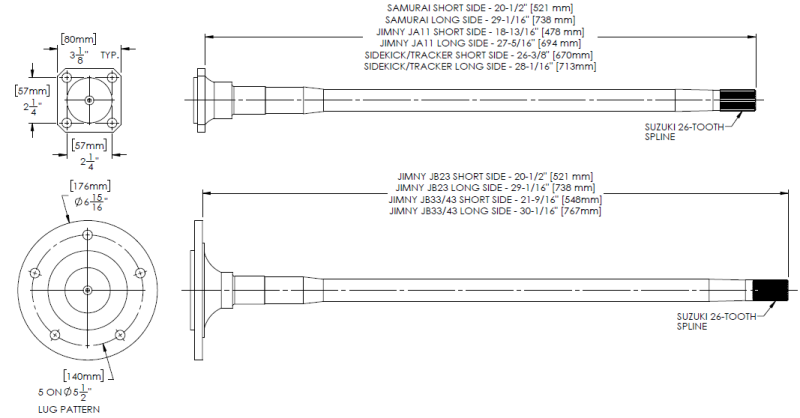 For Jimny JB33/43 (chassis n.).